The human brain starts to work and remember everything since you are in the womb of your mother. The human memory usually works 20 weeks after it was created. 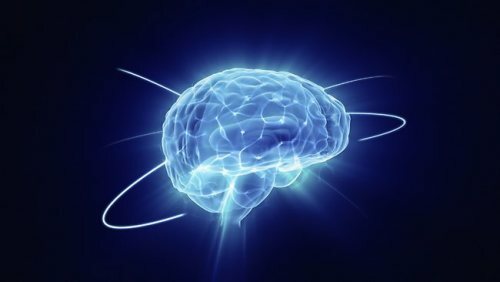 Check brain facts here. There are many kinds of factors which influence the memory of human being. The memory can come as a result of what you hear and what you see. If you create memory based on what you hear, it is called auditory memory. On the other hand, it is called as visual memory if it is created based on what you see. There are two components of memory. You can find the long term and short term memory. The short one only lasts for 20 to 30 seconds. 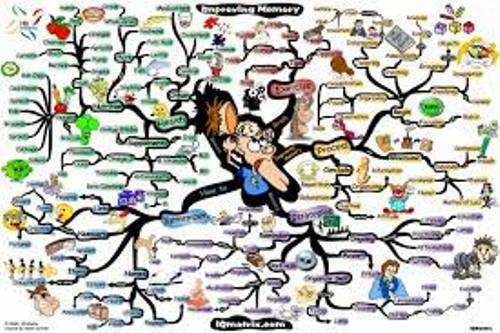 Can you guess the capacity of human memory? Actually it is limitless. You can store anything that you want inside the human memory. Many people are wrong by believing that caffeine inside the coffee or tea can increase the performance of human memory. The main function of caffeine is just to enhance the alertness. 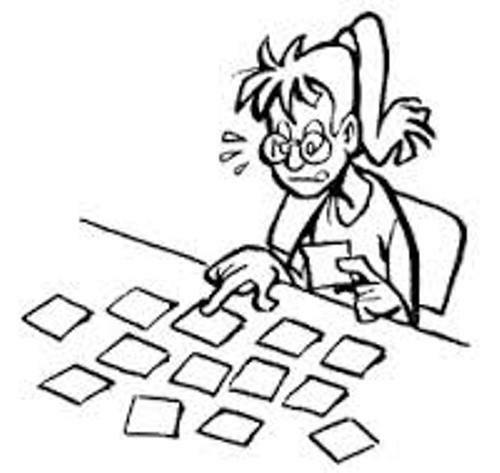 Many people believe that there are 20 to 100,000 words that can be remembered by adults. If you want to maintain the condition of the memory, ensure that you have enough sleep. However, the scientists do not know why sleeping affect the performance of the brain and memory. They believe that enough sleeping is helpful to retrieve the long term memories. People think that aging is the main cause on why they lose the memory. Actually it is not completely true. When we are older, we do not exercise the brain often. The scent of smell can arouse the memory of a person. 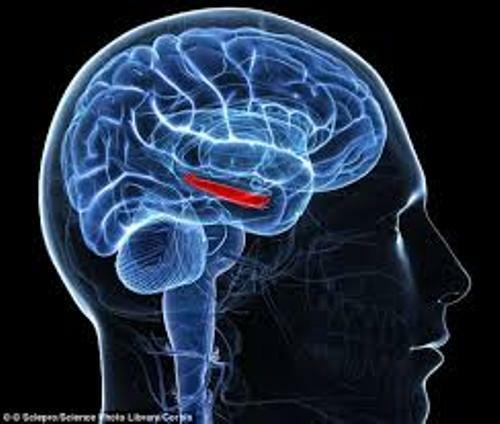 The part of the brain associated with this smell of sent is called the hippocampus. False memory is also a common term associated with human memory. After people experience a traumatic event, they tend to create, distort, and exaggerate the memory. Alexander the Great’s memory was amazing since he could remember the name of his 30,000 soldiers. Other people who have great memory include Bill Gates, Mozart, and Winston Churchill. 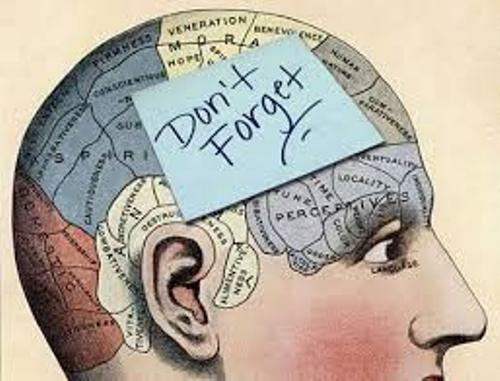 Are you fascinated with facts about memory?